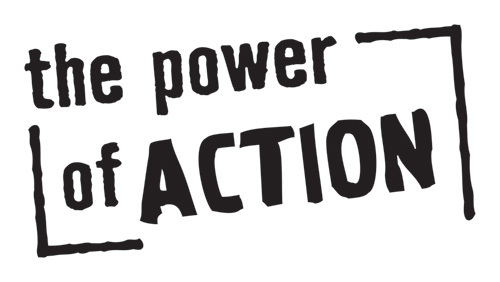 This past November and December Revere CARES staff and volunteers visited ten schools in our community asking parents to sign the Power of Action Pledge. 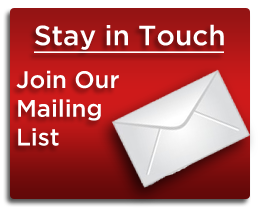 During this latest pledge drive, 757 parents signed the pledge promising to talk to their kids about not using drugs and alcohol, enforce the consequences for breaking the rules, and join our mailing list to stay updated about what is happening in our community. If you haven't already, we invite you to look at the new resource on our website called Conversations for Prevention. This online resource helps parents send a clear message of "no alcohol and drug use" and to set expectations for their children. This English and Spanish resource includes audio conversations, transcripts, and expert advice on: staring a conversation, setting ground rules, networking with other parents, creating an agreement between parents, marijuana, and what to do when your child needs help. We also encourage you "like" our coalition page on Facebook and let us know if there are other resources or information that would help you talk to your kids about not using drugs an alcohol. Thank you to all the parents who signed the pledge!